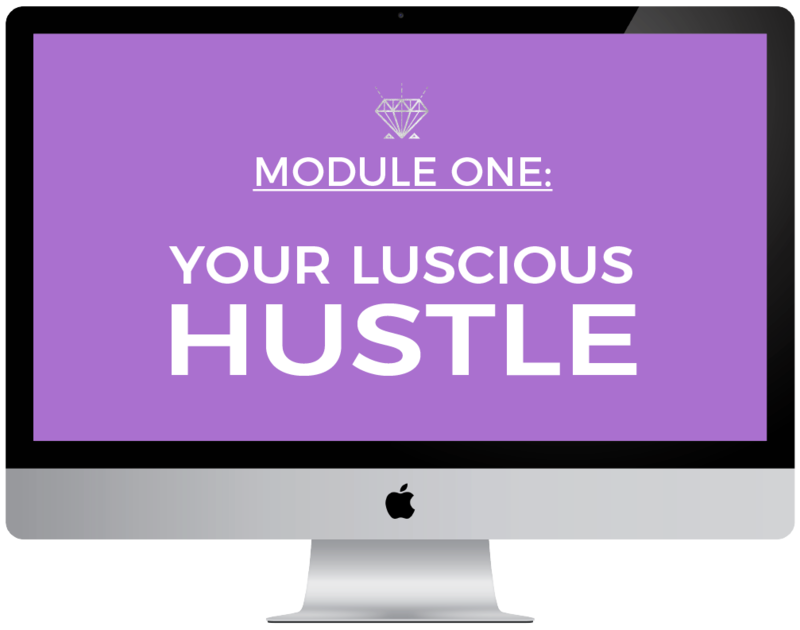 LUSCIOUS HUSTLE ACADEMY is the business school for soulful entrepreneurs. 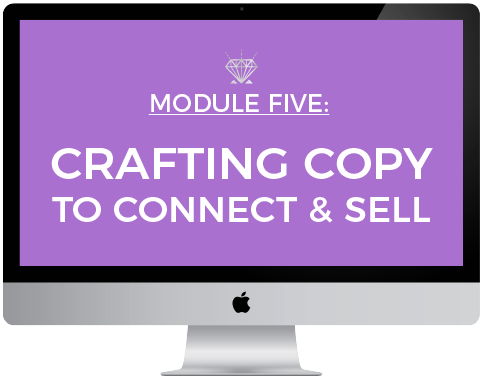 Learn the skills you need to create a powerful, unique brand that will attract your ideal customers to you-- turning your passion into profit! Enrollment is now closed. Join the Waitlist! 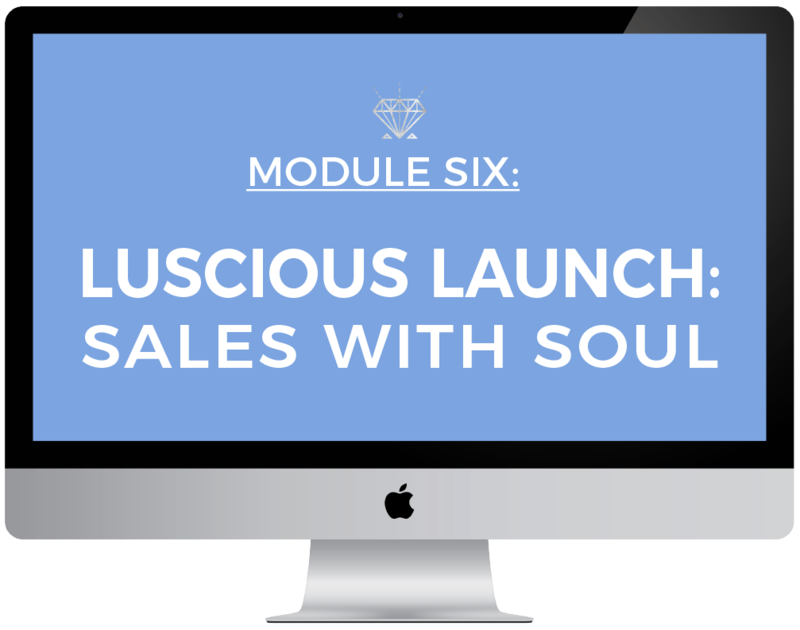 Build the business that fuels your soul AND create the luscious life of your dreams! 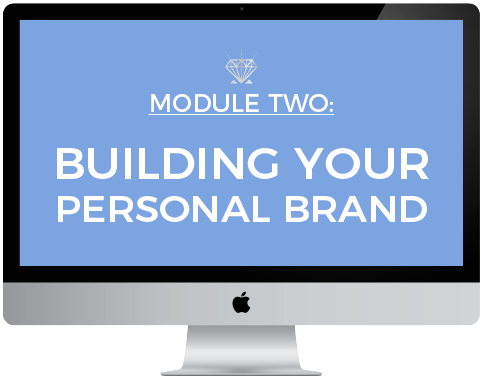 Lifetime Access to 8 value -packed modules that give you the skills you need to turn your passion into a profitable personal brand! 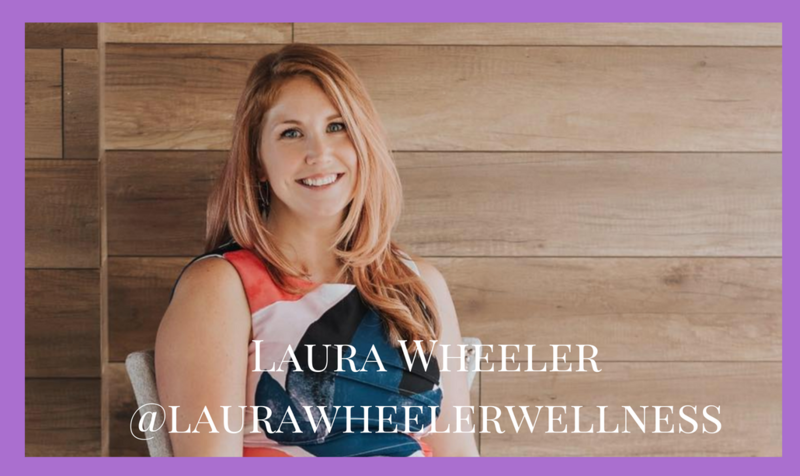 Access to group coaching calls with Laura & Betsy as you work through the course gives you 1:1 time to ask questions and explore any business building blocks in real time. Access to our soulful tribe of Luscious Hustlers. Network, collaborate, and grow with other ambitious and soulful entrepreneurs! Getting a business off the ground can feel daunting and overwhelming. 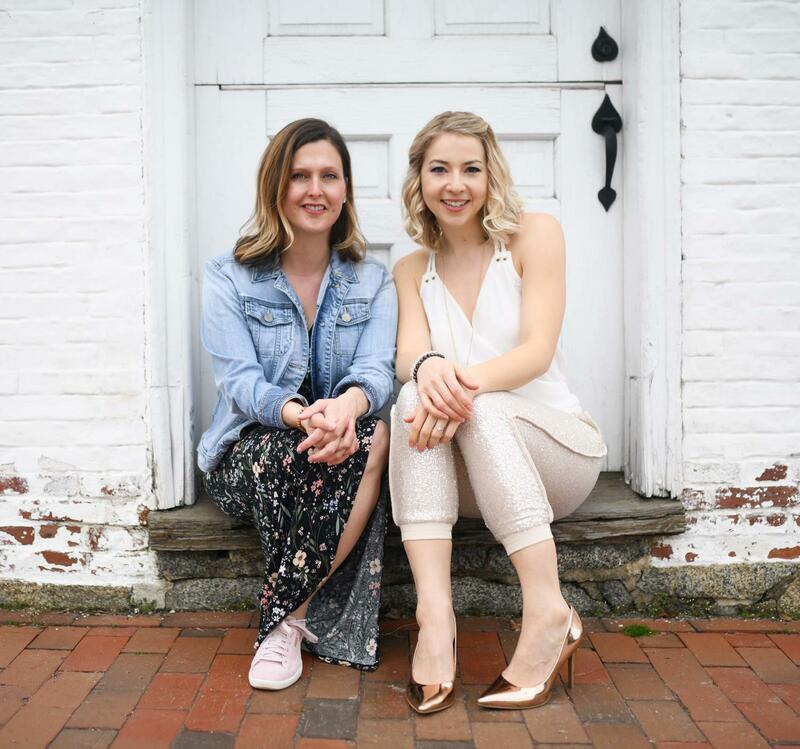 While we both came from very different backgrounds (Laura is a Pediatric nurse and got her entrepreneurial start in NWM, while Betsy's business career began in the corporate VP route before becoming a coach), our issues were the same starting out. How do we build a business without getting lost in a sea of coaches, tech and sales tactics that didn't resonate with us? How do we build a brand that represents who we are, creating profit AND impacting in the world? Part of our journey was learning from our mistakes and spending thousands on programs and coaches that left us confused and burned out. The Luscious Hustle Academy is the course we needed when we started our entrepreneurial journeys. 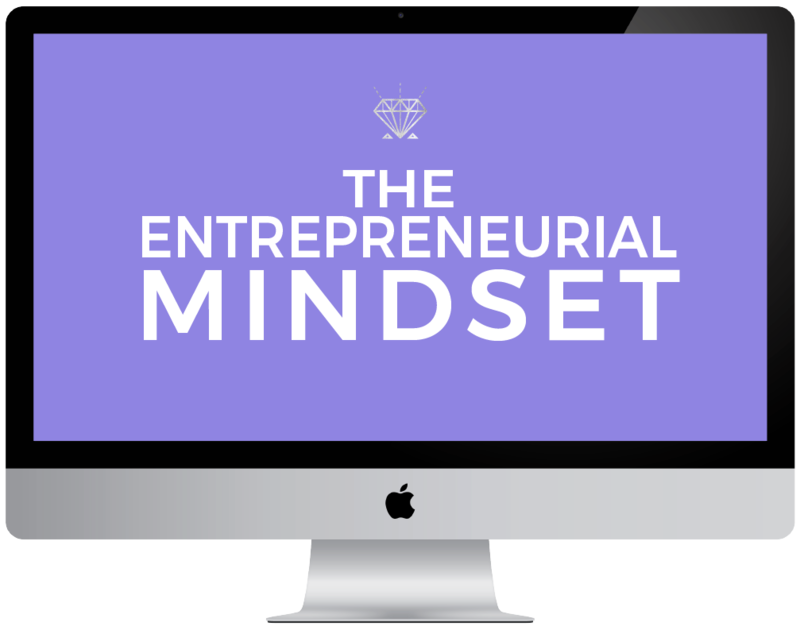 It's designed to give you the skills you need to avoid many of the common pitfalls new entrepreneurs experience (like overwhelm, fear and second-guessing what to do next). Discover how to clearly express your brand's vision and story, learn the tech you need to succeed and harness your intuition to create a business that aligns with your soul's purpose. Are you ready to earn money in a way that feels true to who your are? Say YES! Take this leap forward. We’re here with you every step of the way. 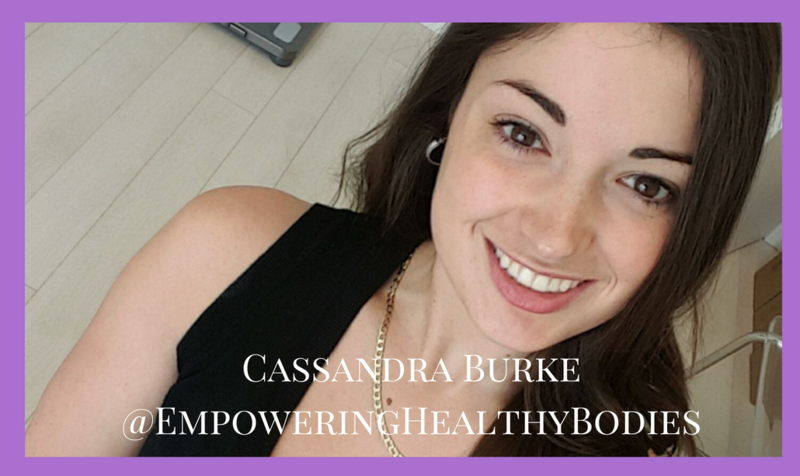 "Luscious Hustle Academy has helped me attract the clients I'm meant to serve! 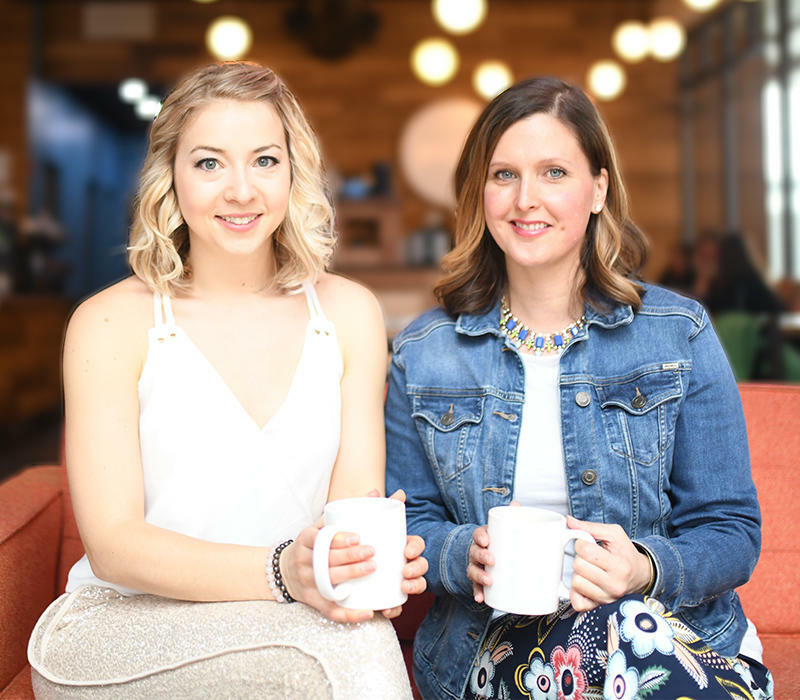 Attraction marketing is real and Laura & Betsy really know their stuff! The shift in my business over the past 6 weeks is palpable and I've had several clients approach me, ready to work with me, objection free! 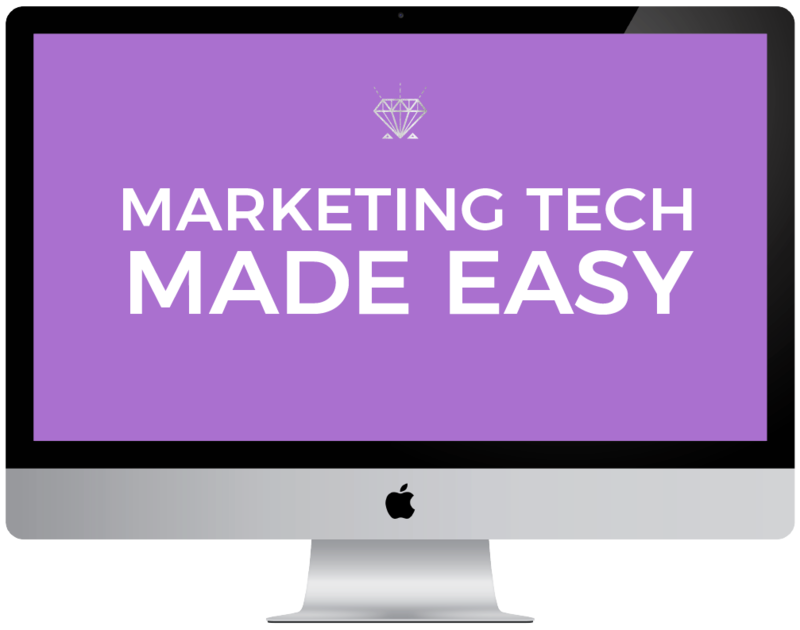 You've eliminated my fears of websites, content creation, email list and sales funnels! I feel so much more confident in my ability to rock those tasks now too!" "I was lucky to end my first year as an entrepreneur with Luscious Hustle Academy. I went into LHA with a developed program, but wanted to make it bigger and also easier to run. I now have a sense of how to develop an online side hustle that has the potential to make me big money! 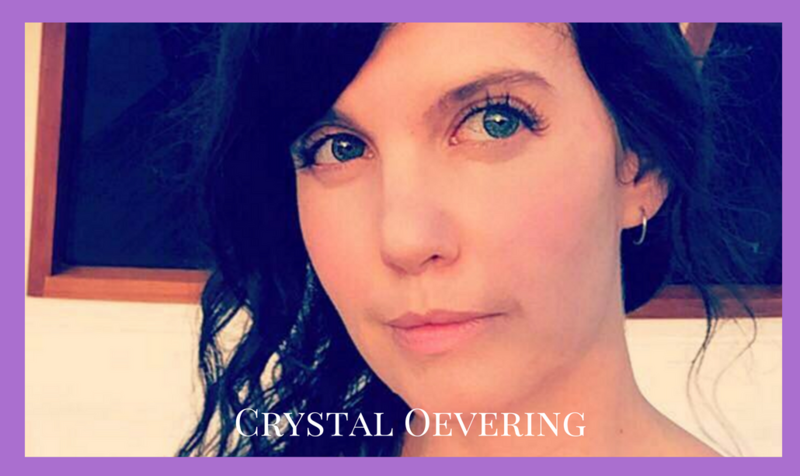 I have also watched other Luscious Hustlers go from feeling lost and confused to figuring out where their passion lies and creating actionable content. "This program definitely has a well rounded way of taking you from idea to execution. But more than that it really opens up people’s minds to the possibilities of their own potential. People tend to think that first we get motivated than we take action but actually the opposite is true. As we start to take more action we get motivated. This program starts your action! A Luscious Hustle starts with YOU! 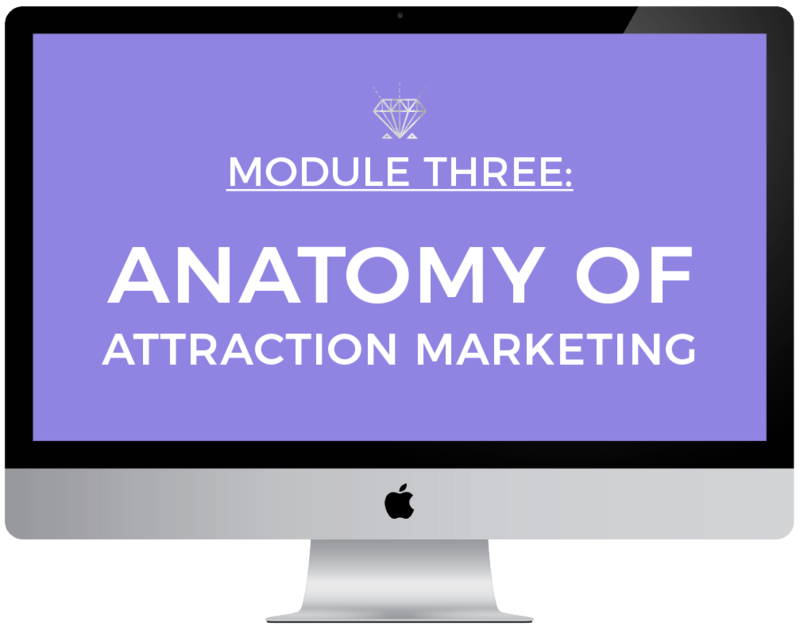 Discover your true calling and get crystal clear on your WHY so you can start attracting your audience to you! Begin crafting your customer experience. Learn how to position yourself as an expert and tailor your social media image to stand out from the crowd! Learn the secrets successful online marketers are using to build their brands. Identify your ideal customer, define your niche, and craft stories that will resonate with your audience. Creating a visual story for your brand is as important as the stories you tell. Learn the tech you need to design a cohesive brand image to save time and show up like a pro! Email marketing and lead magnets are essential, but often lead to stress and confusion. 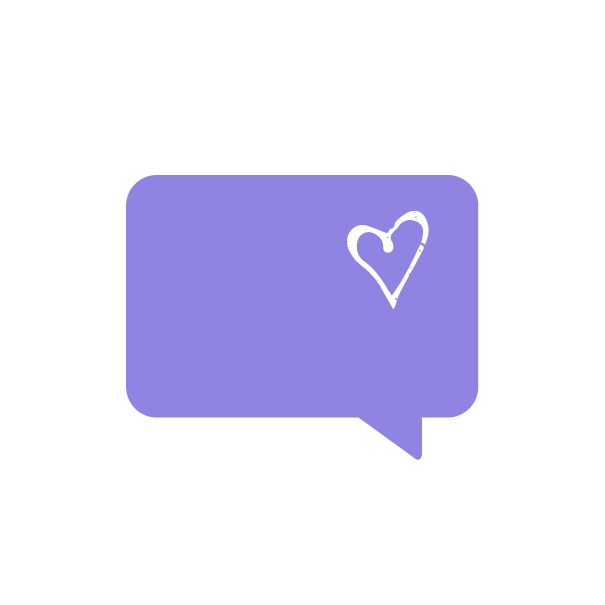 Learn the tech behind your brand and how to create + repurpose meaningful content that connects with your tribe. Learn what activities actually generate revenue: Create your first offer, sales funnel fundamentals, and speak to your potential customers with clarity and confidence on Discovery Calls + LIVE video! Discover what to expect in your first year of business, make time nurture your “business baby” and identify your personal strengths to start the right business for you. 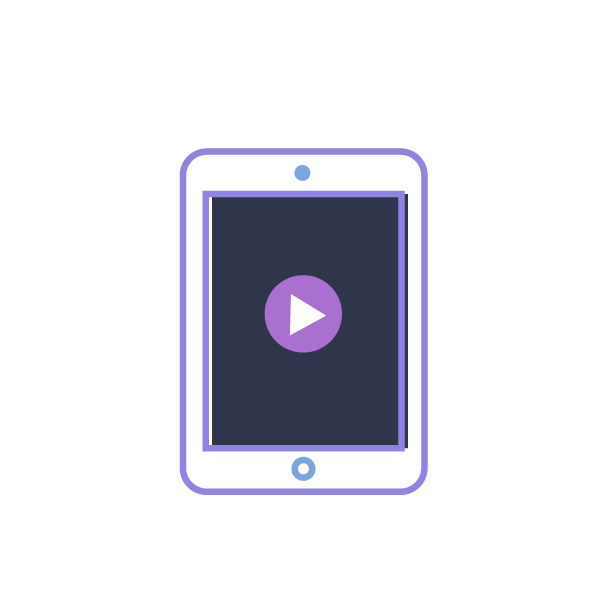 Follow step-by-step video tutorials to make your brand vision come to life. 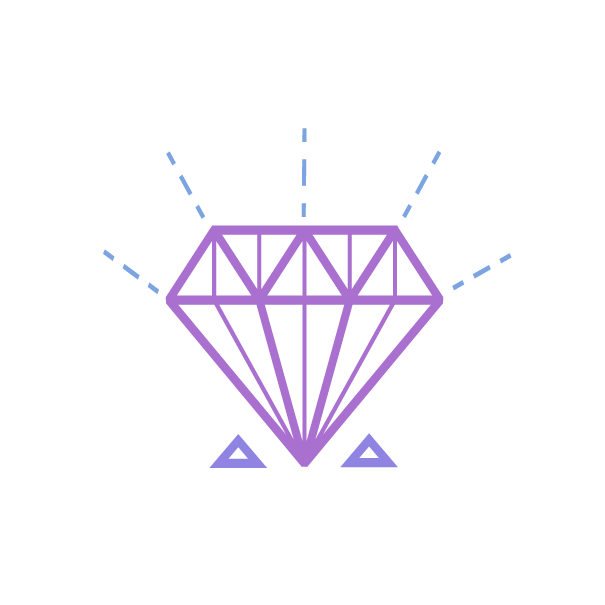 Brand design made easy; create your brand vibe, themes and visuals. Thanks for your interest in Luscious Hustle Academy! Enrollment is currently closed. Join the waitlist to stay in the loop with exclusive offers and be notified as soon as doors re-open!